What was supposed to be a debate between two candidates in the provincial election turned into a “fireside chat” when only one of the candidates was able to make it. 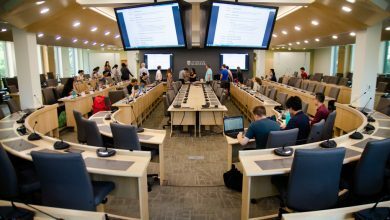 On April 8, a provincial election forum to discuss post-secondary education issues took place in the Students’ Union Building. 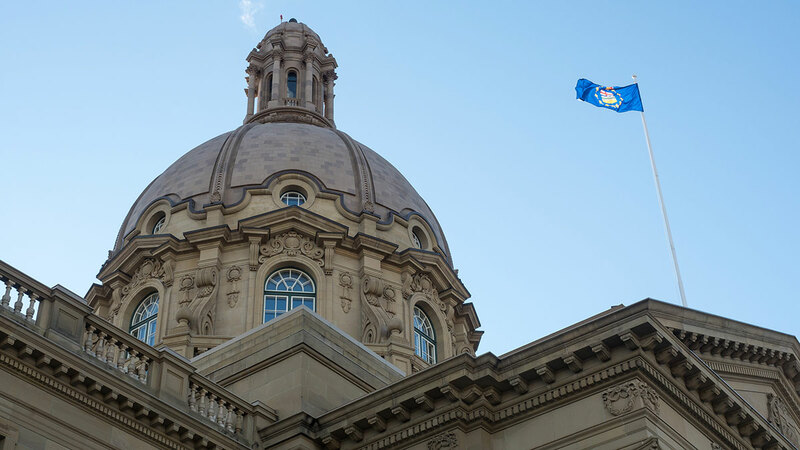 Originally, Marlin Schmidt, New Democratic Party candidate for Edmonton-Gold Bar, and Prem Pal, Alberta Party candidate for Edmonton-Strathcona, were the only two candidates slated to appear at Monday’s event. 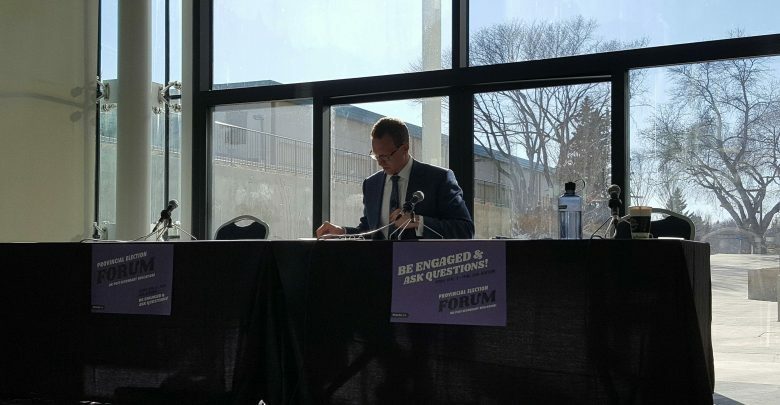 The forum was well-attended by students, however, Schmidt, who is also the Minister for Advanced Education, was the only candidate to show up. 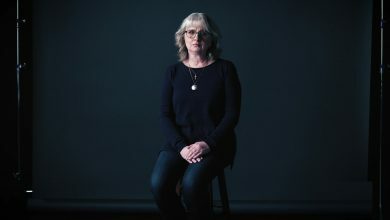 The event was organized by the University of Alberta Students’ Union, the Students’ Association of MacEwan University, the Association of Academic Staff U of A, and the Non-Academic Staff Association. 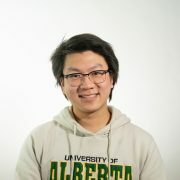 Robert Nelson, the SU’s external advocacy advisor, said an attempt was made to reach out to both the Alberta Liberal Party and the United Conservative Party, but they did not hear back from either. 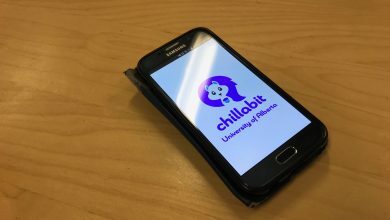 Students’ Union president Reed Larsen said they found an email from Pal following the event, saying he was sick and that he apologized for not being able to attend. However, Larsen was disappointed that only one candidate ultimately appeared at the event. “This was meant to be a forum to showcase all of the parties, all of the perspectives, and unfortunately, it wasn’t,” Larsen added. As the only participant in the forum, Schmidt reiterated things the NDP government have done for post-secondary education over the last four years. He mentioned several initiatives such as the addition of 3,000 new spots for students to study technology in the province, the reimplementation of the Summer Temporary Employment Program (STEP) in 2015 after its discontinuation by the previous Progressive Conservative government, as well as the passing of Bill 19 which ties all future increases to domestic tuition to inflation.